I have a Google blog on visual culture and the topic of postcards is one I keep returning to. So this is a place to display a much larger selection from a lifetime’s accumulation/collection of postcards. There will be no commentary but the tags should enable visitors to make their own choices and navigate around. These are not especially rare cards and most were inexpensive. I’m attracted to images that reflect the mystery and poetic value of the medium and they can be found in almost any category. Since the early 1970s I have been acquiring cards on this basis, looking for the unusual, the absurd, the enigmatic, the exotic and the banal and quotidian, all of which seem to acquire new resonance when presented in picture postcard form. Considering the need to market postcards to the greatest number of customers the choice of subjects is often obscure or banal in the extreme. This is one of the most attractive aspects of postcards to collectors like myself. 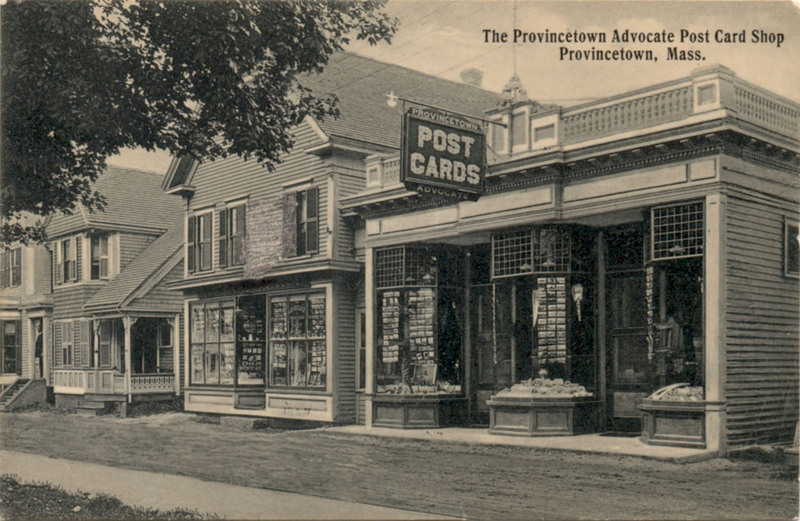 There is something strangely compelling in the number of utterly unremarkable buildings and townscapes that have found themselves recorded for posterity in postcard form. Images of pumping stations, gas treatment plants, blast furnaces, steam powered shovels, cattle pens and packing plants are souvenirs of holidays with a difference. Another type of card that seems to violate the conventions of the medium is the minimalist genre, especially common in linen finish cards, where extraneous detail is limited or where the chosen subject has an extremely modest visual impact. Examples of the former include instances where the photograph re-toucher has employed brush and spray in an effort to clarify the image and in the process removed so much detail that what remains is grossly over-simplified. The artist is then compelled to superimpose line drawing on the subject, thus adding another layer of unreality to the image. Architectural features and passing pedestrians and vehicles are frequently subjected to this treatment. Examples of the latter are cards that show causeways, turnpikes or freeways receding to infinity in a featureless setting. 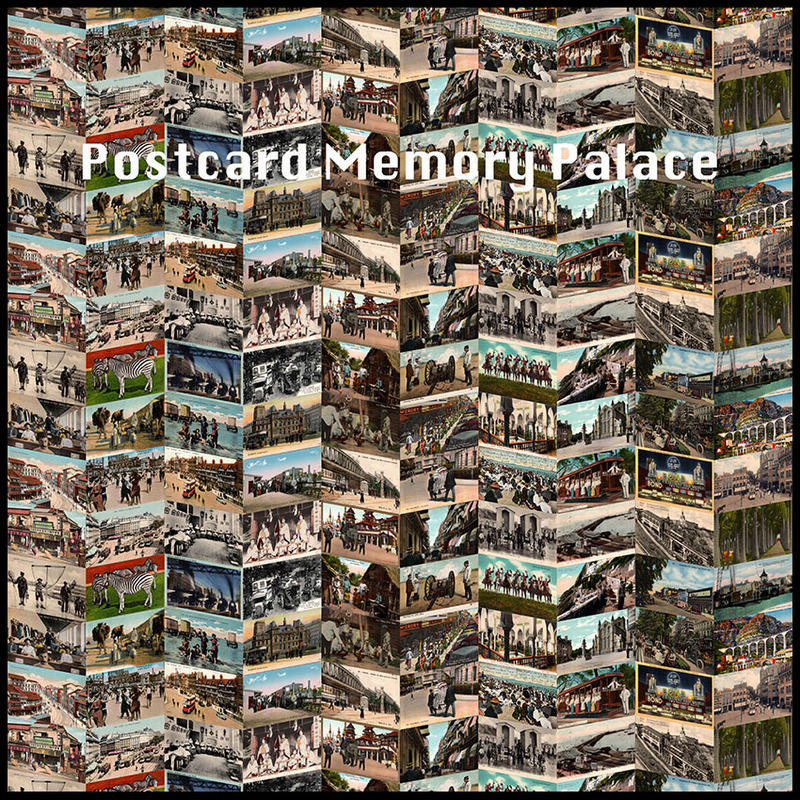 Some of the most profound postcard moments occur when the postcard photographer has directed the camera toward ordinary and unremarkable people engaged in activities that belong to the past. In the early days of the postcard a crowd would quickly gather to observe the efforts of the photographer to control his cumbersome equipment while perched on a ladder to improve his view. Some would grin, others would contrive to appear blasé and still others would adopt extravagant poses as if this were their audition for a career in vaudeville. An equally potent moment is when the camera records a scene that has changed almost beyond recognition but not so far as to make it impossible to compare with the present. In this context, the passage of time is the subject and source of poetic content. Nostalgia contaminates that visual poetry with the addition of sugar and treacle – there must be no easy surrender to the notion of a vanished golden age. It’s vital to remember that postcards were not created as anachronisms; they become so with the passage of time. Today’s postcards are the anachronisms of the future. Many vintage postcards seem to some of us to have deeper truths buried below the printed surface. Mystery and melancholy are easily identified but the more profound values, if we concede their existence, are extremely elusive and hard to pin down. It would be extreme to argue that postcards can engage the higher faculties but the most remarkable examples possess a physical and mental space into which the viewer can be absorbed and greatly enriched. Very unique idea! Can’t wait to see more!